Forget what you’ve seen on reality TV shows. Planning a wedding can and should be a magical experience. You’ll find everything you need to make your vision a reality here, but, remember, our team is just an email or a phone call away if you have any questions. The following is a listing of outside venders for weddings and receptions at the Resorts of Pelican Beach. 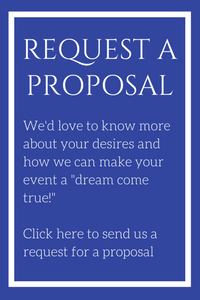 Whether you are a "local" or making the Resorts of Pelican Beach your destination event location, you'll find this list helpful to beginning the planning process!